They’ve soundtracked ‘Tron: Legacy’, written and directed their film ‘Daft Punk’s Electroma’ and were otherwise inevitably standing in the limelight more than just once, but next year will see the “first independent movie” on French electronic luminaries Guy-Manuel de Homem-Christo and Thomas Bangalter, better known as the iconic group Daft Punk. In fact, BBC Worldwide Productions France are to produce an one-hour long documentary film about the robot-masked musicians for French premium channel Canal +. This certainly extraordinary story of the two multiple award-winning Frenchmen also marks BBC Worldwide’s first commission from Canal + and is due to air in 2015. 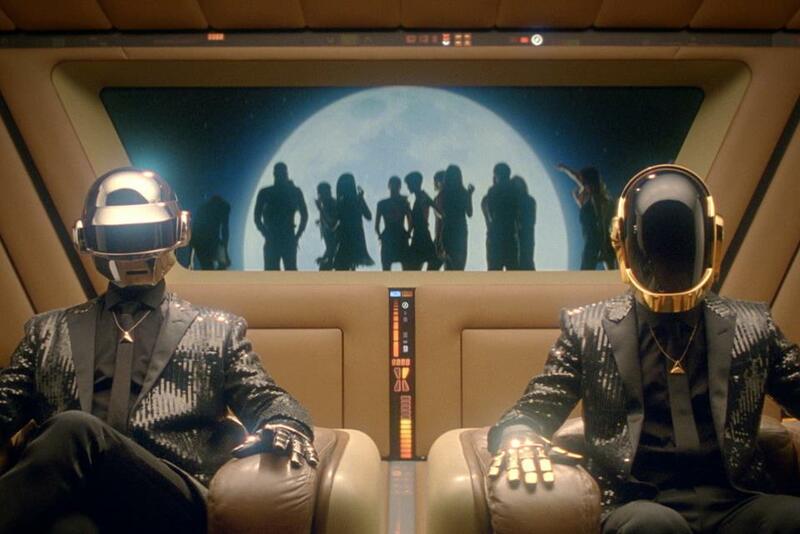 We are eager to see if Daft Punk is going to reveal all.